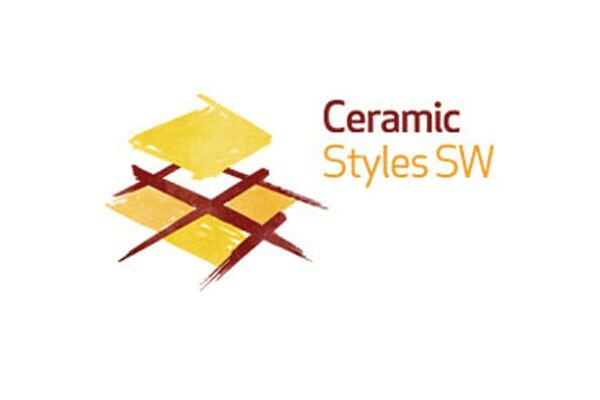 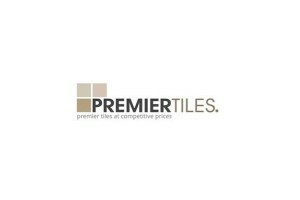 We sell porcelain, ceramic, slate, glass, marble, travertine (a form of limestone) and mosaic tiles for walls and floors, with a full design and installation service for kitchens, bathrooms and wet rooms. 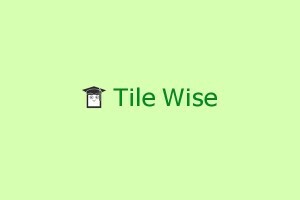 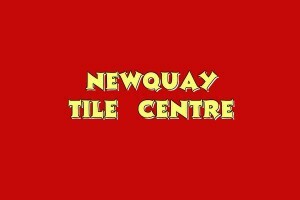 We have a 1,200 square foot showroom and three store areas with over £300,000 worth of stock tiles. 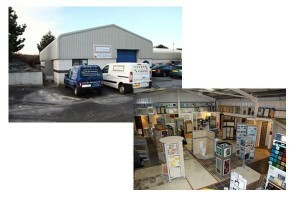 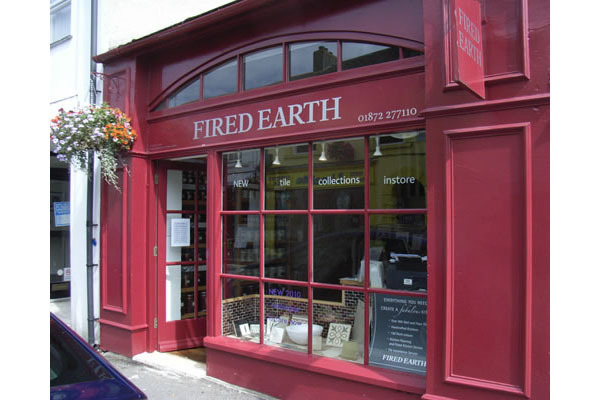 The company was founded over 19 years ago and remains a family run business.